Last night my husband and I were sitting outside and were amazed at how many stars were lighting up the sky. We could very clearly see Mars and the Little Dipper. It was so peaceful and so beautiful. It reminded me of one of my favorite trips: a visit to the McDonald Observatory in the middle of nowhere Texas. During one of their uber-popular Star Nights, friends and I sat under the pitch black west Texas sky and watched as astronomers pointed out everything above. It was truly one of the coolest things I’ve done. 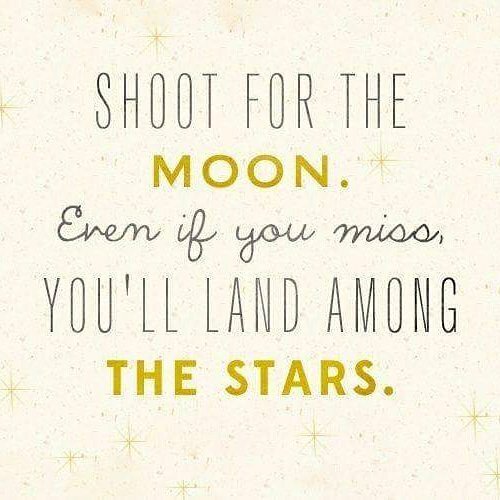 Do you ever sit outside and marvel at stars in the night sky? 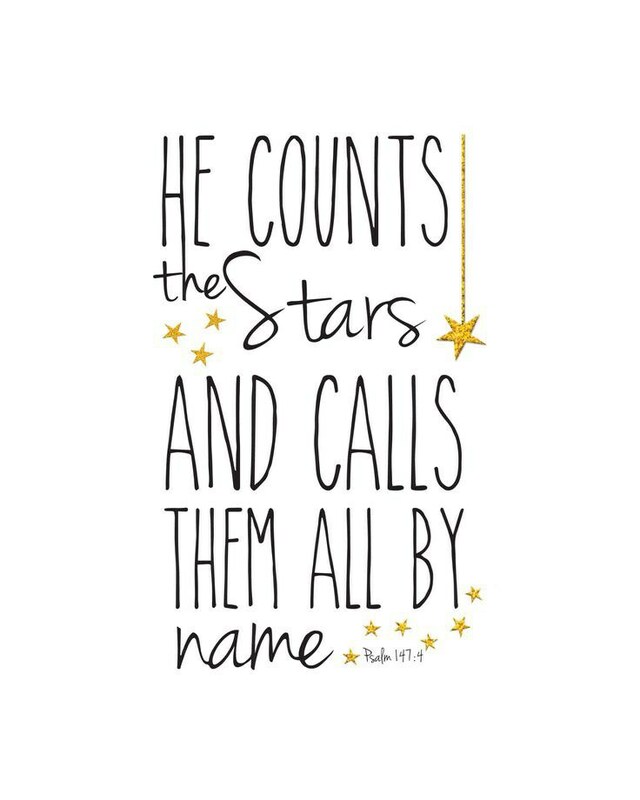 As fate would have it, I go to check my emails this morning and a daily inspirational blog was about stars and the childhood favorite “Twinkle, Twinkle Little Star.” It all got me thinking about the origins of that song, stars in the sky, stars in scripture, and who we consider stars in our lives. First a little dilly dilly about twinkle twinkle. 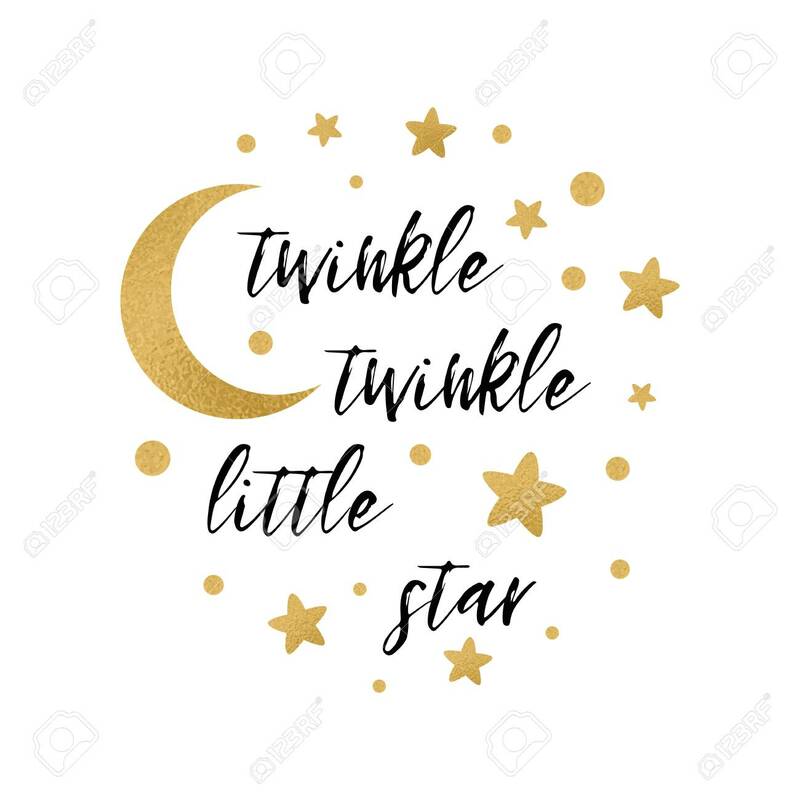 Many a legend has it that “Twinkle, Twinkle Little Star” was composed by none other than Mozart, but as wonderful as that tale would be, it’s a tall one and not true. The popular lullaby was actually first published in a collection of poems called “Rhymes for the Nursery” in 1806 and was written by English author Jane Taylor. The Mozart mix up came because the couplet is sung to the tune of variations of works published in 1785 called “Ah, vous dirai-je, Maman,” of which some Mozart piano compositions may or may not have been included. Call me silly, but I never realized the music from “Twinkle Twinkle” is the same music used on the ABCs song and “Baa, Baa, Black Sheep.” It’s usually just the first four lines of the poem that we all know: “Twinkle twinkle little star, how I wonder what you are, up above the world so high, like a diamond in the sky,” but there are actually four additional stanzas, some of which talk about lighting up the dark blue sky and guiding travelers in the dark. In addition, a star, specifically the Star of David, is a symbol associated with Judaism for centuries. For the Jewish faithful, the six sided star symbolizes that God rules over the universe and protects us from all six directions: north, south, east, west, up, and down with the middle. It’s all pretty powerful when you think about it. 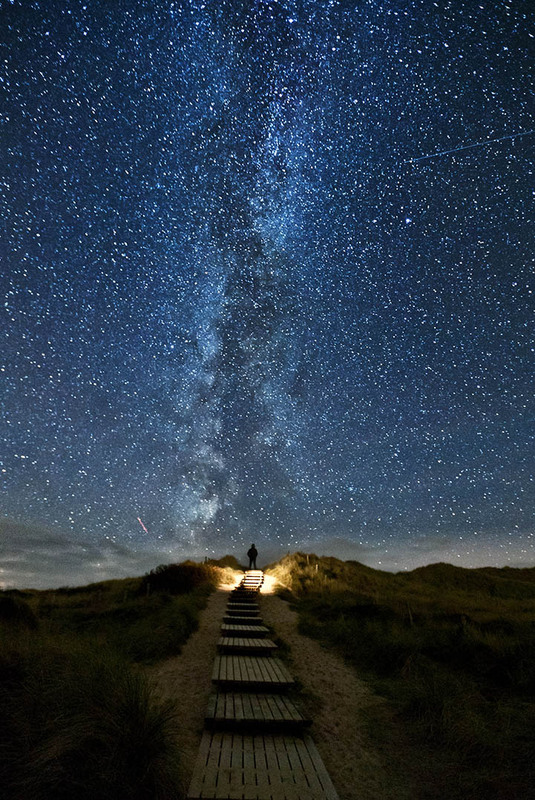 God created all those stars and can count every single one, and yet still longs for us to shine His light here on Earth. How can we shine like little stars and share the light so we can make a difference in the world; a world that is starving for true light right now? It’s simple; we can live like Jesus did. Amazingly Jesus’ ministry on earth was really only about three years long and yet He accomplished more than anyone else ever has. You could say He was the first “one name” celebrity…waaaaay before the likes of Kobe, Cleopatra, Cher, Elvis, and even Shakespeare. He’s also the most famous person in history according to a recent survey that ranked the names of famous individuals using a specially developed algorithm that scoured the Internet. Jesus topped the list. Amen! 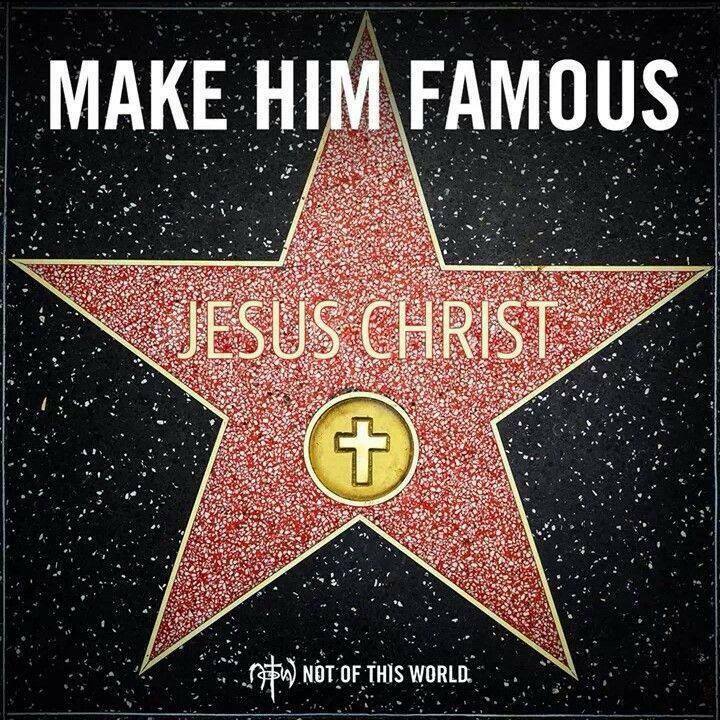 Perhaps what’s most impressive is that Jesus could care less about becoming famous, an almost foreign concept in today’s fame obsessed society. We seem to all either want to be famous or are fascinated by those who are. Jesus, on the other hand, never sought fame and fame was not His goal. Much like today’s paparazzi and mobs of fans, crowds gathered wherever Jesus went and whenever He spoke and yet when they tried to make Him a King, he retreated and walked away. Can you imagine anyone doing that today? No way, no how. So maybe that should be our goal. Focus more on spreading the light rather than being the light. 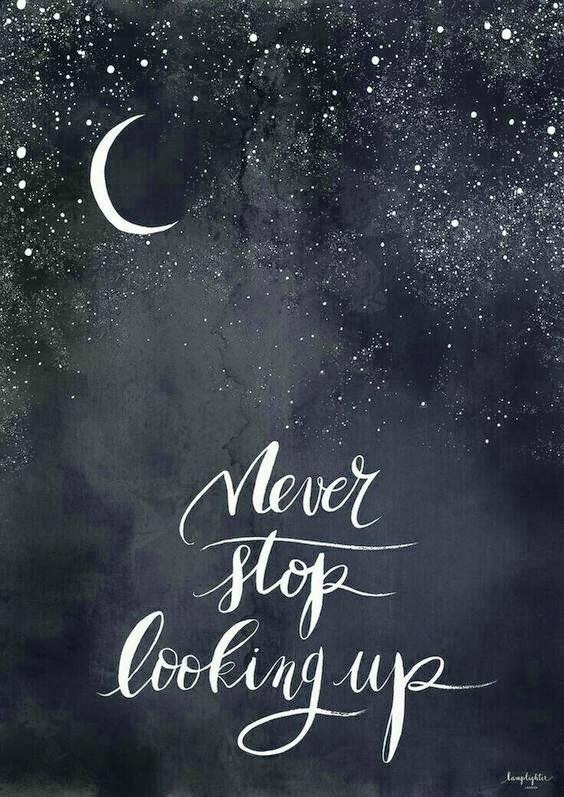 Shine but keep looking up. 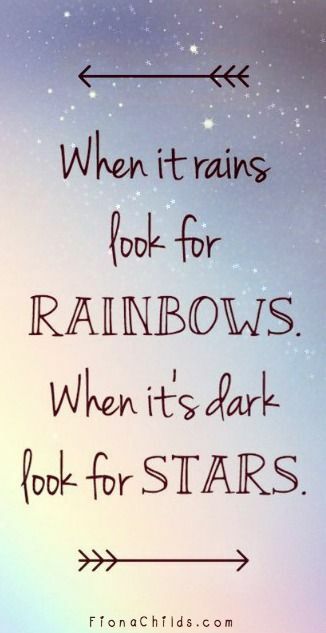 Twinkle but stay grounded. And never ever stop believing that your light is bright enough to make a difference and that you too can shine like a diamond in the sky.